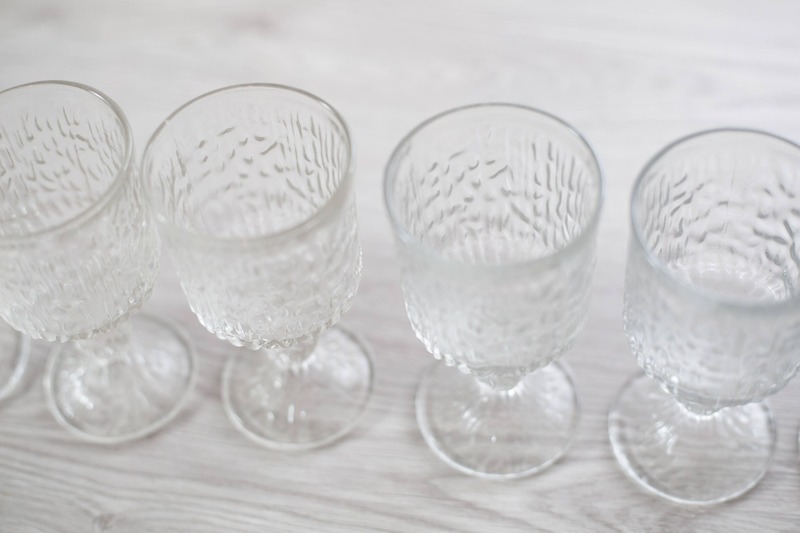 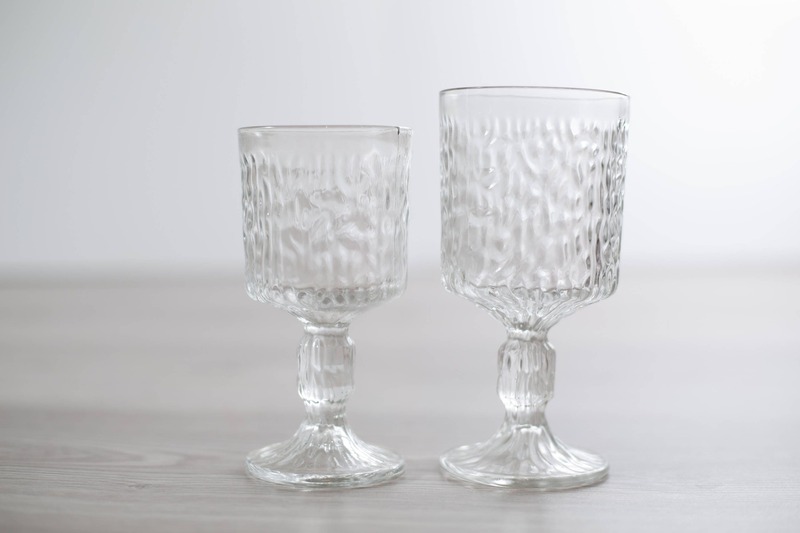 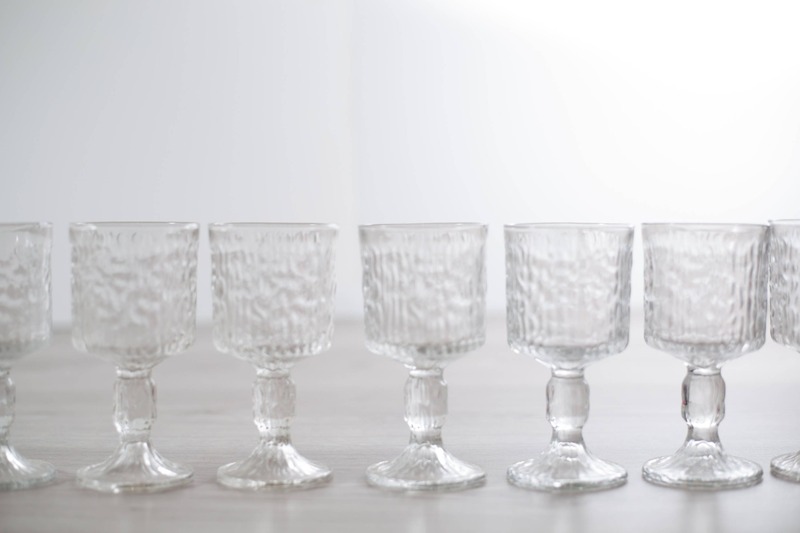 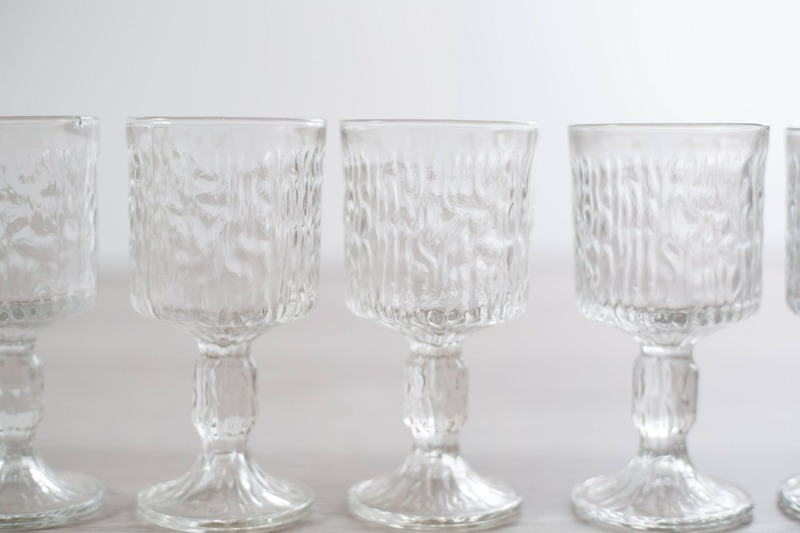 Serve up your favourite cocktails in these beautiful Scandinavian icicle textured style bar glasses. 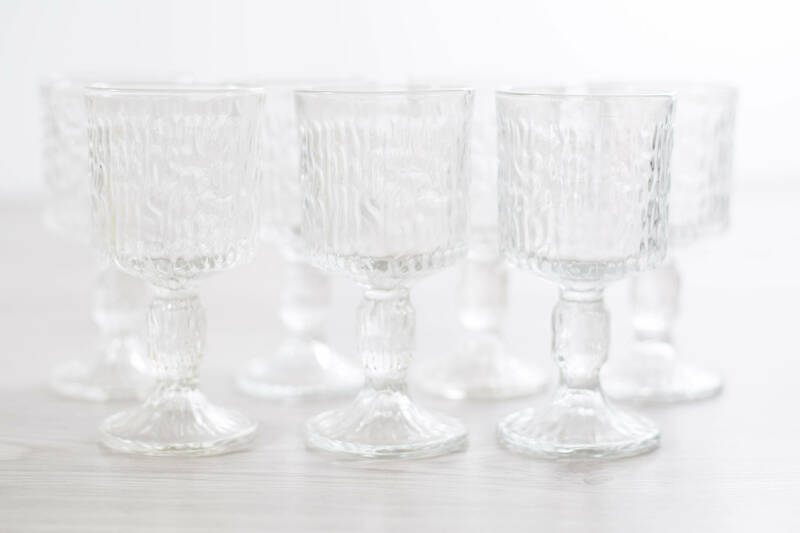 The listing price is for 1 glass. 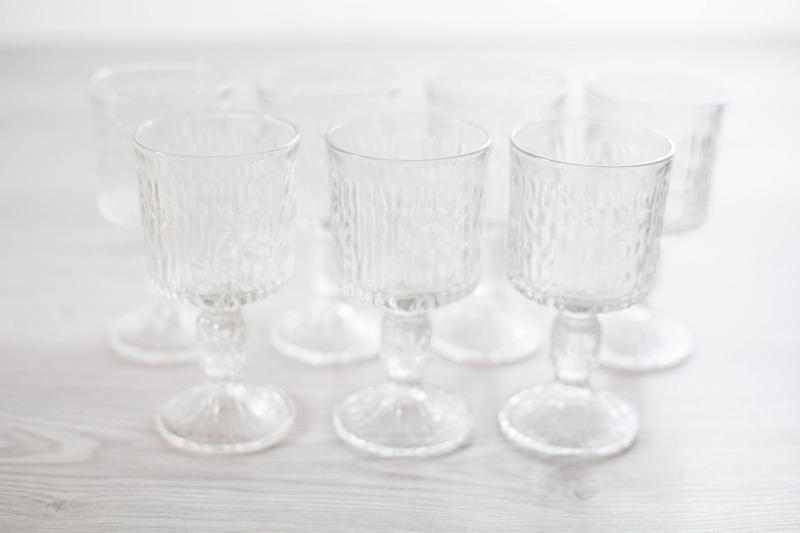 There are 12 available. 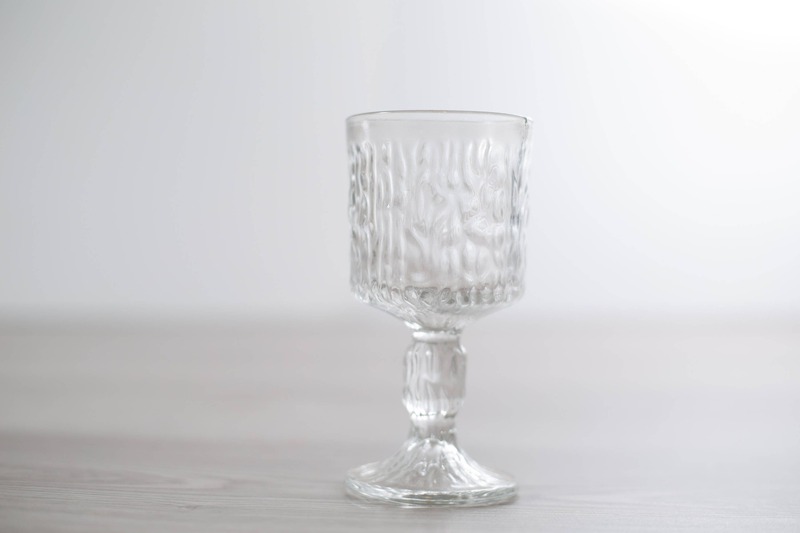 In the last photo, it is the smaller glass. 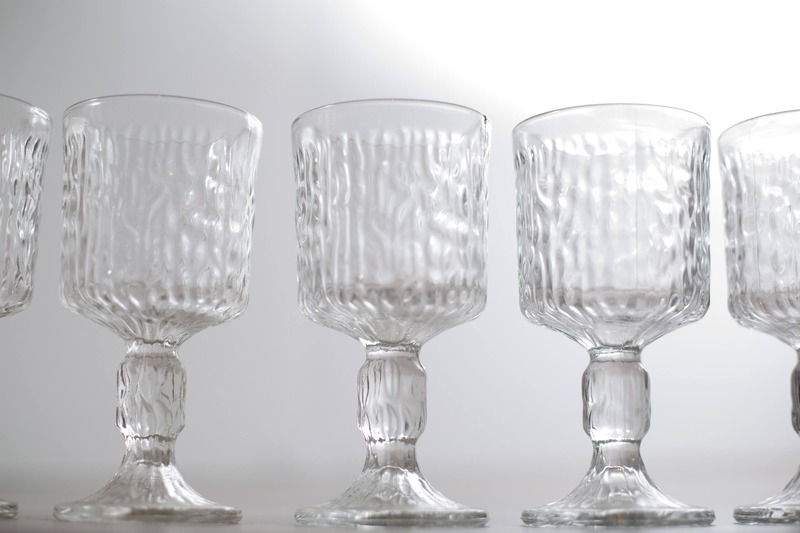 The larger ones are available in a separate listing.